Da igual las veces que la hayas visto. La ceremonia te deja en shock siempre. 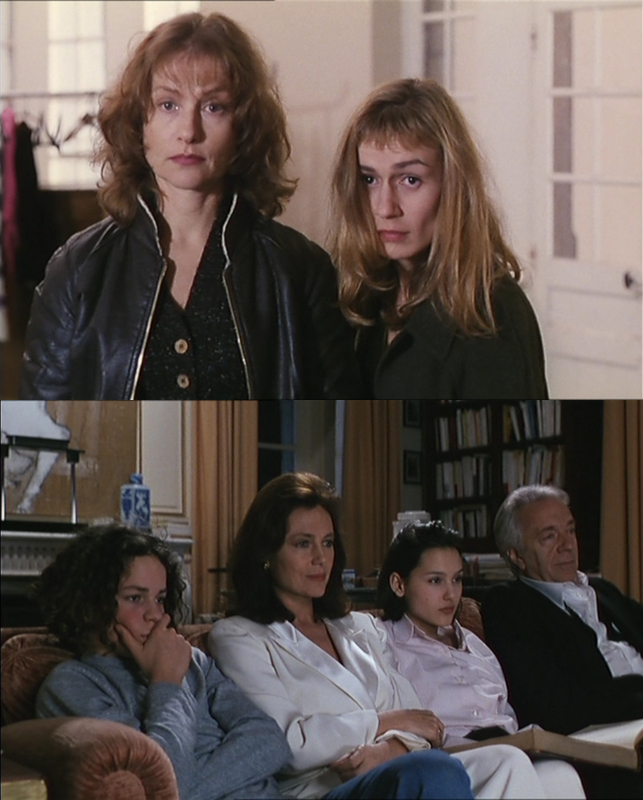 This entry was posted on 19/04/2011 at 9:27 and is filed under Movies with tags Claude Chabrol, Frames. You can follow any responses to this entry through the RSS 2.0 feed. You can leave a response, or trackback from your own site.